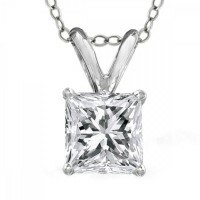 A princess cut diamond is set in an 14 kt white gold prong setting. 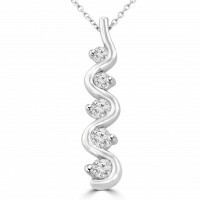 The white metal enhances the q.. 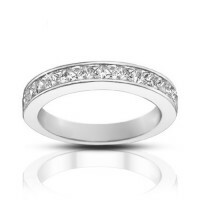 Wedding band ring made of 14K white gold. 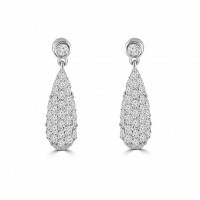 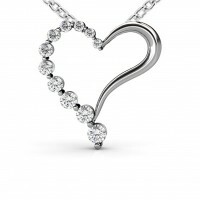 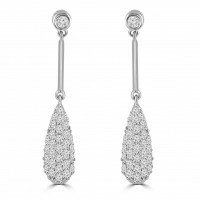 It is studded with princess cut diamonds of 1.00.. 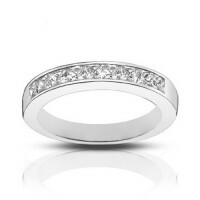 Wedding band ring made of 14K white gold. 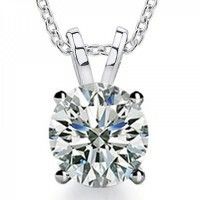 It is studded with princess cut diamonds of 1.00 carat wei..